Owls are a diverse group of birds, with over 220 species of owls belonging to the order Strigiformes. 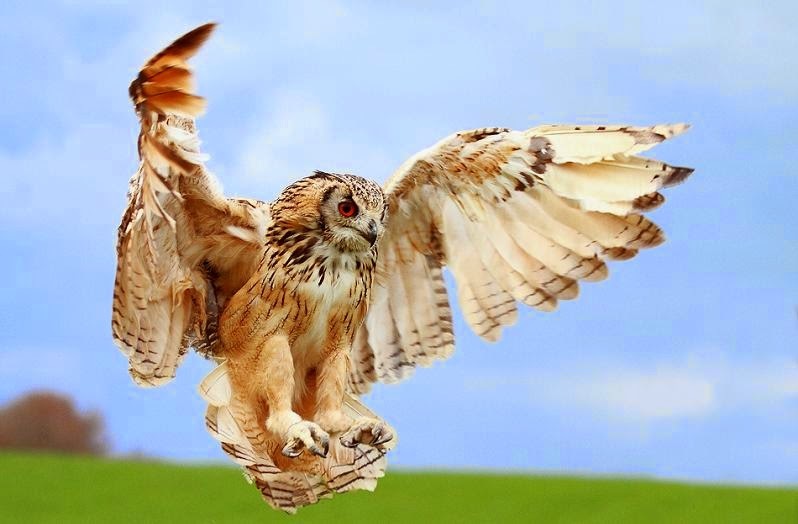 Owls feed on a wide variety of prey including mammals, other birds, insects and reptiles. Owls cannot chew their prey since, like all birds, they do not have teeth. Owl swallow small prey whole and must tear larger prey into smaller pieces before swallowing. The structure of an owl’s foot is referred to as zygodactyls. The two of the toes forward while two face backward, this enables the owls to capture and grasp prey with greater ease. 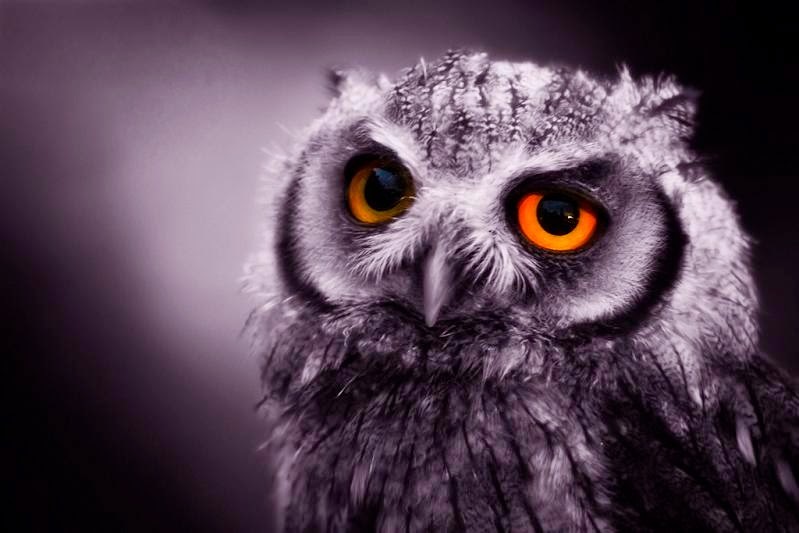 Most owls are nocturnal i.e. they are active at night. Owl’s eyes are fixed in their sockets. 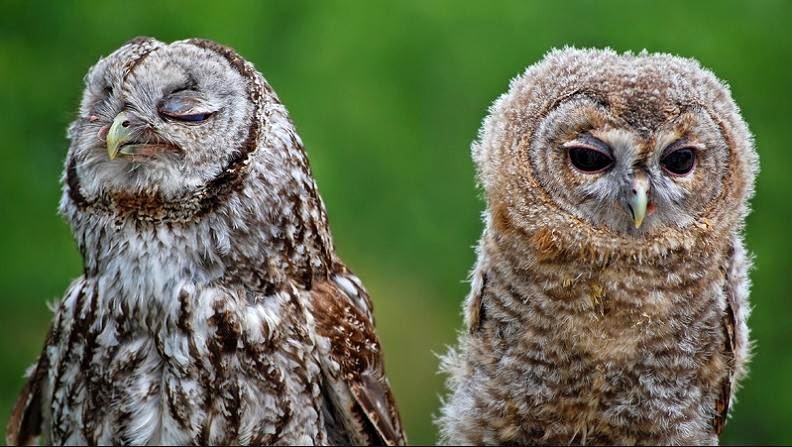 Owl’s are unable to move their eyes within their sockets to a great extent, which means they must turn their entire head to see in a different direction. 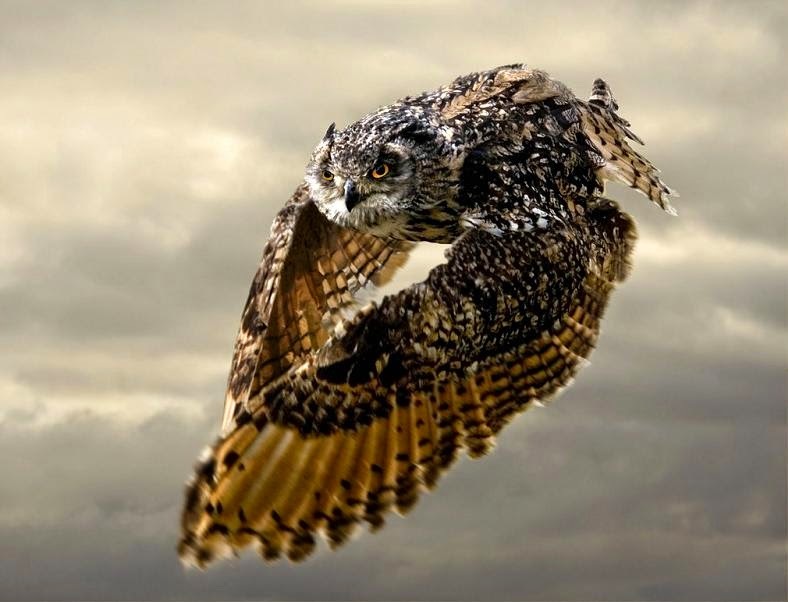 Many species of owls have special flight feathers adapted for silent flight. 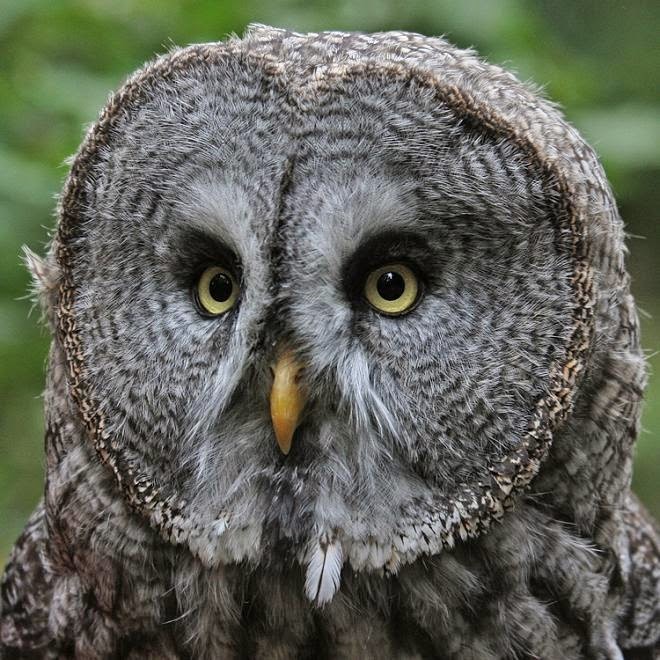 Owls create a variety of sound or vocalizations. 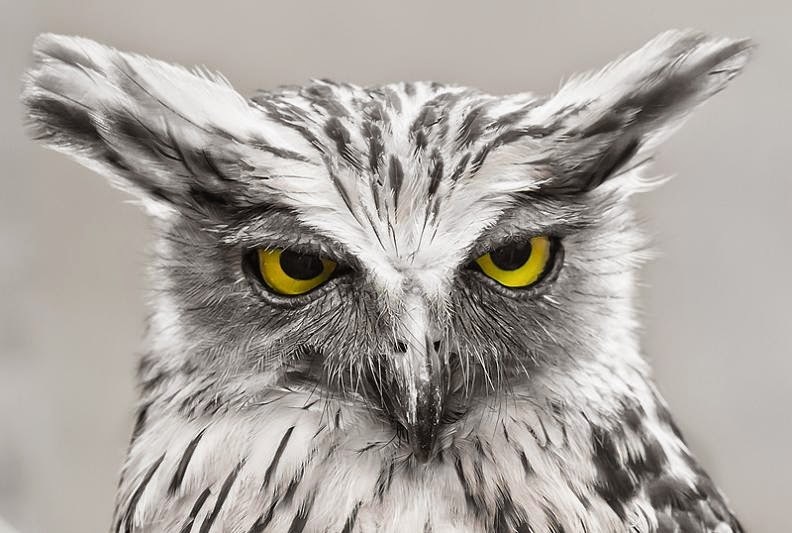 Owls are farsighted and are unable to see anything clearly within a few centimeters of their eyes. Caught prey can be felt by owls with the use of filoplumes, which are small hair-like feathers on the beak and feet that act as “ feelers”. Their far vision, particularly in low light, is exceptionally good.